When we were making Mystery Word Town, one big feature that we discussed in planning was the ability for users to create their own word lists. 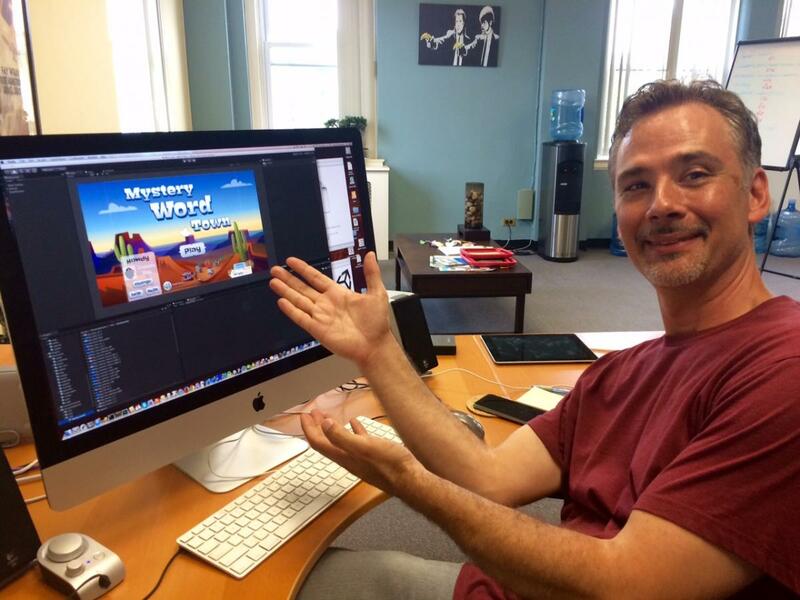 Obviously, opening the game up to user-generated content makes it an incredibly flexible and powerful tool for learning - and fun. 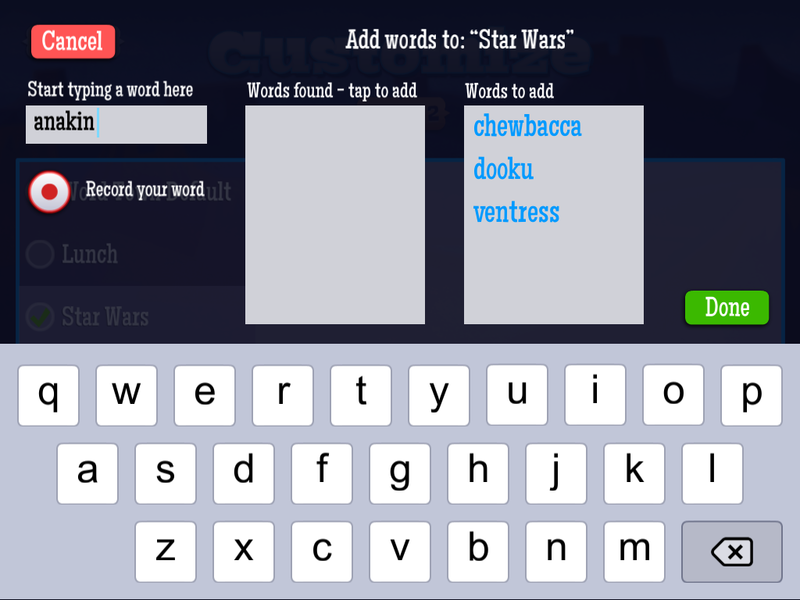 Since the game relies on audio cues, this also meant that users would need the ability to record their own words, and manage their words and lists. Most importantly, we’d need to make it all really easy for the user. We quickly realized that custom words and audio would take considerable effort to do properly, so we agreed that we’d launch the app with pre-loaded word lists, and make true user customization the centerpiece of our next planned update. 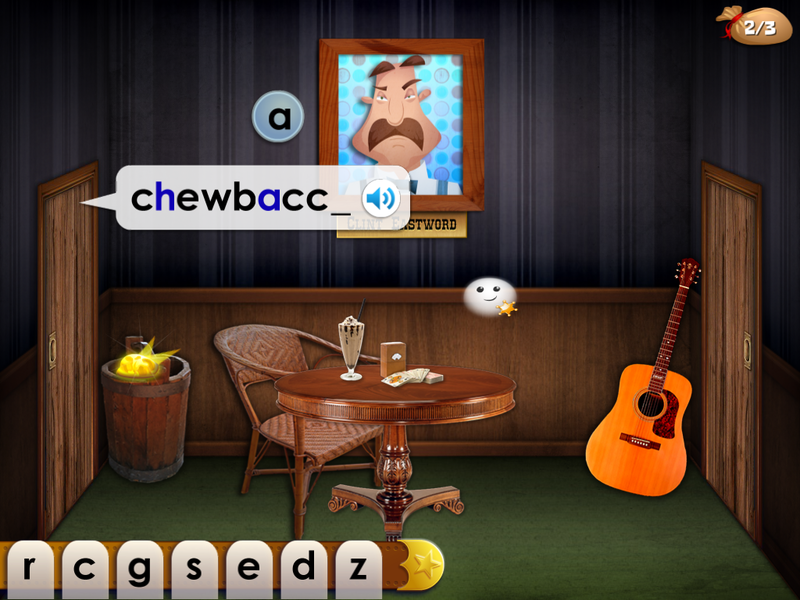 Today, we submitted Mystery Word Town version 1.1. When the update is released on August 27th, you’ll be able to create your own custom word lists, with your words, and your voice. As we designed the new functionality on paper, our focus was on the technical aspects of implementation and the user experience. By the time we started making the app update, I was confident that we had arrived at a strong, streamlined solution. But I wasn’t prepared for the thrill of that moment in testing when the words I had created and recorded myself, appeared in the game. In that instant I went from passenger to participant - I became part of the story. Suddenly, our Mystery Word Town is all grown up, and the potential is inspiring. We hope you’ll give it a try and let us know what you think. 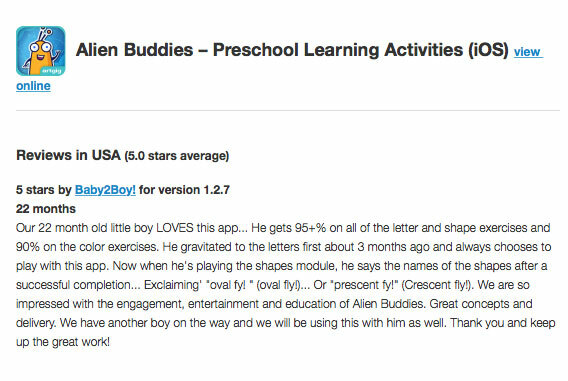 I woke up today to this wonderful, glowing review of our Alien Buddies app. It made my day. I’m not exaggerating. We have over one million app downloads and a single positive review from a complete stranger still gets me all giddy. I know writing app reviews is a pain. But your favorite app developer needs you to write an iTunes app review for their app right now. There are 1.5 million apps on the App Store and if you don’t write a review, your favorite app is in danger of getting lost. Maybe you already wrote a review for your favorite app. If the app has been updated, then chances are, nobody is seeing your review. All reviews reset to zero for each new app version. 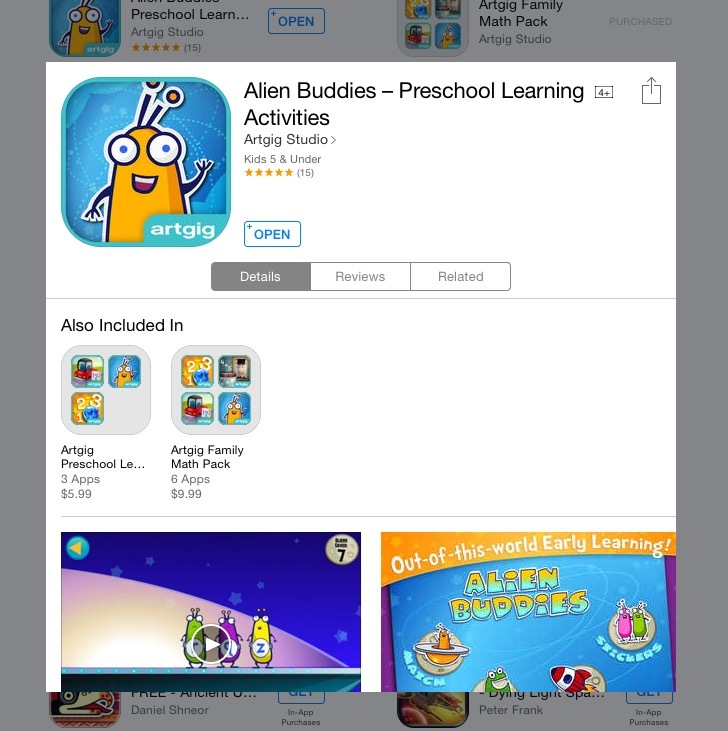 Alien Buddies has over 270 ratings, but you only see 15 when you go to the current version on the App Store. So please consider updating your review if you’ve updated the app. 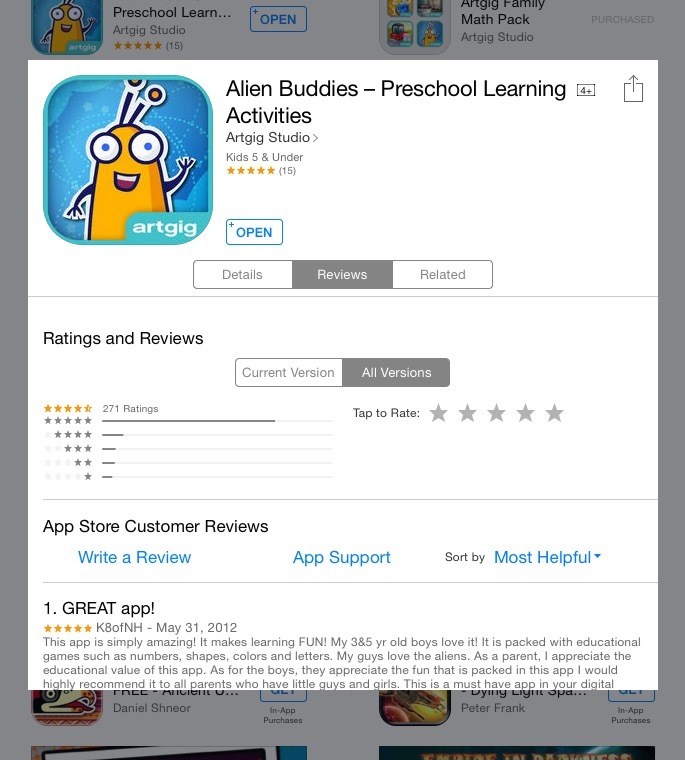 Your review helps others to discover your favorite app. It also makes us app developers get all warm and fuzzy to know our users care about the apps we make. All you have to do is go to your favorite app on the App Store and tap to see “Reviews” and then, “Write a Review.” Don’t forget to tap the stars to rate the app. Go ahead, I’ll wait… What’s that? You think you left a review? Yeah, the App Store isn’t always great at communicating and sometimes it’s not clear whether you left a review or not, and then it takes a little while (sometimes a long while) for the review to appear on the App Store. But if you’re pretty sure that your review was submitted, you just did something really nice for your favorite app developer. Hooked is a fascinating read. From time to time I'll order a "business" book but I rarely find time to read them and when I do, it usually feels like work. I picked up Hooked on the recommendation of Oceanhouse Media’s President, Michel Kripilani, straight from his razor sharp AppCamp talk (a must see for kids app developers), and I literally could not put it down. At its heart, Hooked is a psychology book, and that is something I can get into. 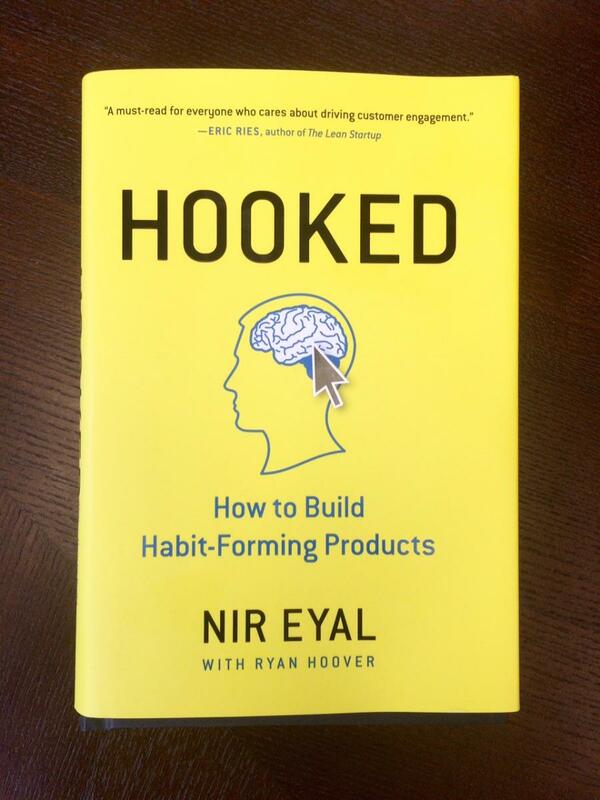 Sure, Hooked will help you to understand how to build products that keep users coming back. But I also found the book to be incredibly illuminating in examining the products that I have come to rely on, and the hooks those products have embedded in me (I’m looking at you, Twitter). While reading the book, I actually had a moment one morning when I woke without the alarm clock and realized I was visualizing the perfect tweet for the day. So, yeah, I really need to detox and replace my Twitter cravings with something more productive and impactful. In a strange way, I found Hooked to be an incredible self help book. So pick up Hooked, go find a comfy chair, and make yourself (and your products) better. And yes, I promise I will use my new-found powers for good.